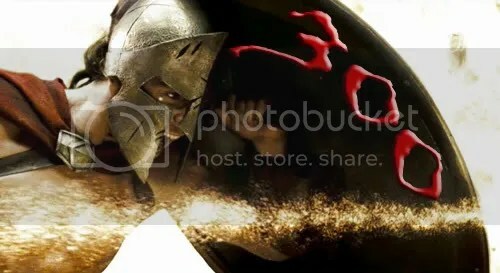 If you haven’t heard about the 300 then probably you are missing something phenomenal. Ok i agree that i am bit fetish about the noir styled movies (sincity! )..but then the leaps made in filmmaking and in creative genius depicted in these movies are simply too much to ignore. After watching the trailer for 300 the movie, i regretted the fact that i missed its premiere at the Berlin international film festival 😦 Here is a review of the 300. Drop by at 300 the movie to see what i’m a drooling about ;-). Its one of the best this year following Scanner Darkly.